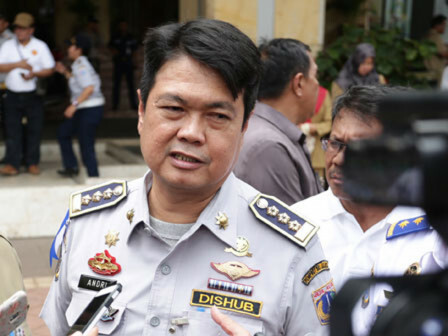 Jakarta Provincial Government temporarily abolishes even-odd policy along Jalan Benyamin Sueb, Kemayoran, Central Jakarta today.
" It is because the location has the athlete's homestead"
Jakarta Transportation Dept. Head, Andri Yansyah stated that it would be reapplied in the forthcoming Asian Para Games that falls on October 6-13, 2018. "It is because the location has the athlete's homestead," he expressed, at City Hall, Monday (9/3). Nevertheless, until now, the traffic on Jalan Benyamin Sueb is still smooth. Similar action is also spotted along Jalan Arteri Pondok Indah, South Jakarta. "This is because there is no more sports events competed there," he stated.